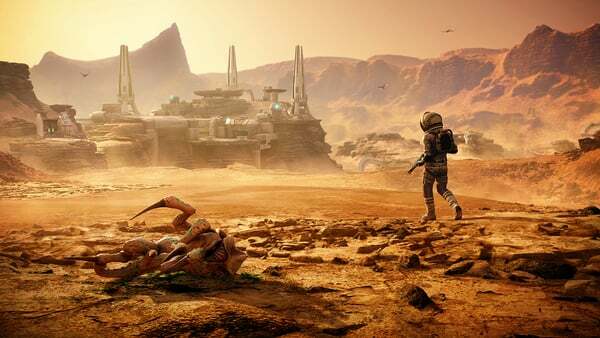 Ubisoft continues to provide the DLC campaigns to expand on the base Far Cry 5 experience that were promised in the season pass, with the next one up being “Lost on Mars”. Players will be able to access the new episode as of July 17, either through having the Season Pass, Gold Edition or dropping a cool $10. Trading in Hope County for the far reaches of space, Nick Rye is helping to thwart an alien invasion of Earth with some brand new space-age weaponry, including “The Blaster of Disaster”, “Morphinator” and “Hellfire”. Assets from the expansion will drop for use in Far Cry Arcade at the same time. The second episode of 3 from the season pass, players can currently experience the Vietnam based “Hours of Darkness” episode, and can look forward to the final campaign known as “Living Dead Zombies” which is planned to launch in August. Meanwhile, the base game itself also continues to receives updates as well- it recently got a new photo mode. Are you enjoying the Far Cry 5 DLC thus far? Let us know in the comments.